EA sports is back in the rat race as they reveal some new gameplay for their yearly annual football title and you could say this is Fifa 13's long lost twin. It's looking exactly the same as last year's installment and there's nothing that truly stands out. As a matter of fact you'll probably be wondering where the actual gameplay is.. Either way that's not going to stop the die hard Fifa fans from getting their copies right? You could say it's just another roster update. Hopefully Fifa 14's next gen attempt showcases some actual gameplay footage. The upside to trailer shows off Mario balotelli's winning goal to close the trailer. 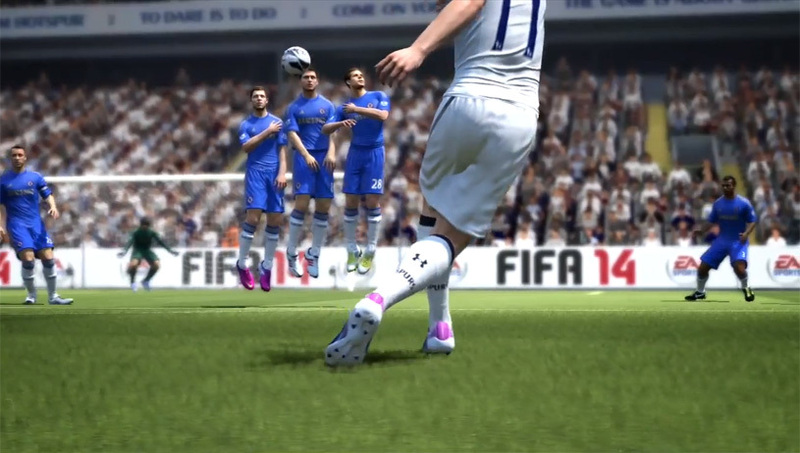 Check out Fifa 14's new trailer below. Seriously EA ?!?! WTF has changed?!?! We want a blockbuster﻿ change that makes us excited to play it!!! Gareth Bale looks insaaaane! Can't﻿ wait to get this! Whoaa. 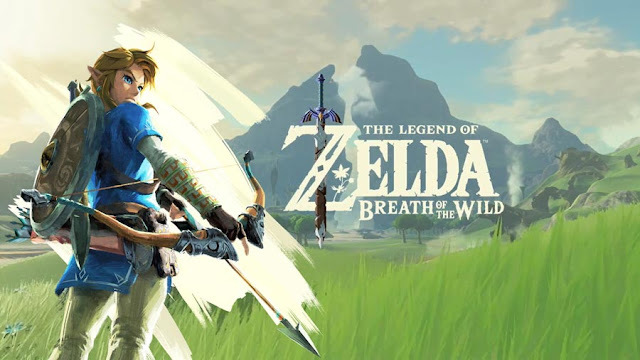 Great combination of graphics and excellent gameplay. FIFA will still be the legendary sport game fro EA sports. Hope in 2017, they will be able to come up with the Euro 2016 action that fans will truly love and enjoy playing.